This is a public talk and discussion with Caroline Lucas MP, with an introduction from Luke Martell. People often criticise the way society is, but that leads to the question ‘what’s the alternative?’. 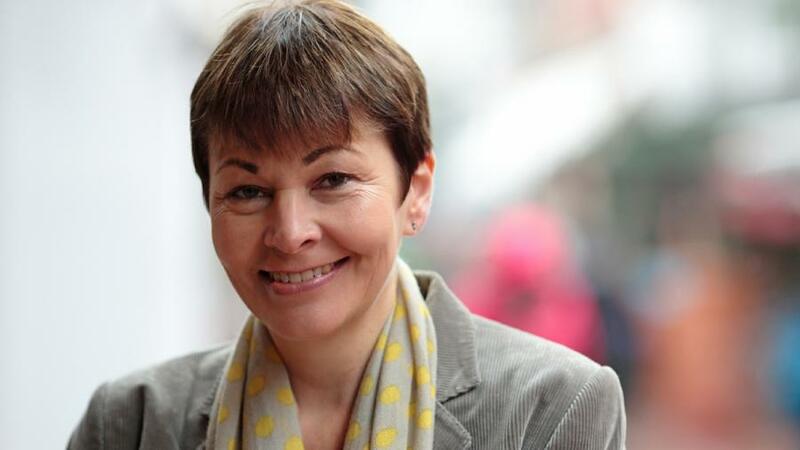 As part of our degree-level module on Alternative Societies we’ve invited Caroline Lucas MP to explore what a Green Society might look like, how it could be achieved and what the benefits would be. Caroline was first elected as Member of Parliament for Brighton Pavilion in 2010. She is co-leader of the Green Party of England and Wales and from 1999-2010 she served as one of the Party’s first MEPs and represented the South East region until becoming the UK’s first Green MP. Caroline’s book, Honourable Friends, details her first parliamentary term as brought a fresh, green voice to the House of Commons. She also co-edited a book on cross-party working called The Alternative. The Alternative Societies module, facilitated by Luke Martell, explores alternatives to current types of society. It looks at alternatives such as communism, green society and alternative education. This will raise issues to do with utopianism, alternative economies and co-ops, society with less work and global society with open borders. The module will discuss alternatives that students themselves raise for discussion. Are societies that are alternatives to ours desirable and viable?